After experiencing thirty-four years of living with fibromyalgia, Cat Fink declared ‘I’m not doing this anymore!’ That was 2011. What followed was two years of creating an intuitive personal path to healing and full health. Cat used her eighteen years of study and practice as a professional artist and as a Tibetan Buddhist in the Shambhala lineage. To these she applied what she learned from the work of Sonia Choquette, Wayne Dyer, Dee Wallace, Jennifer McLean, Pema Chodron, and others. The result was three new processes of using memory, story, and love to unite body, head, heart, and spirit in walking back into health. Cat is now free of fibromyalgia. She works full-time as writer, artist, and creativity teacher. Cat is a graduate of Studio Arts at the Victoria College of Art, and the Public Sector Management Program, University of Victoria. She develops and leads workshops and classes in creativity. 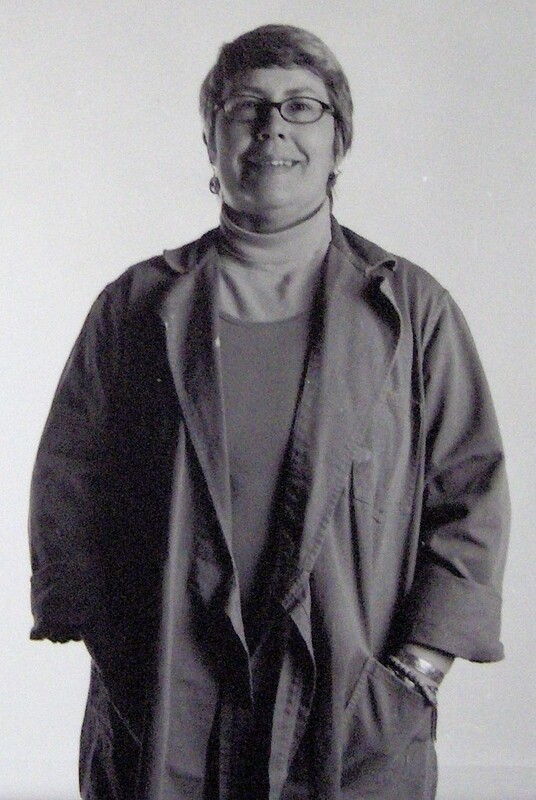 Her drawings have been published in International Artist’s How Did You Paint That book series, the Multifaith Calendar, and as cover for FOCUS Magazine. Cat has received residential and financial awards from the Banff Centre and the Sheila Hugh Mackay Foundation, as well as juror’s and purchase awards. Her art and writing have been presented in over sixty solo, juried, and group exhibitions to date. Her philosophy of life is simple. Choose love. Make your choices through love, and choose what you love. Cat is mostly sure that all creators are Tricksters; one of her teachers told her that willing to be a fool is the first wisdom. She says that everything she draws and everything she writes is truth masquerading as fiction. And she doesn’t always leave tracks. Read more of her writing and see her life-based art at www.walkingowlstudio.ca. Photo by Artist and Photographer Rosalie Favell. rosaliefavell.com Used with permission. Thanks, Rosalie!